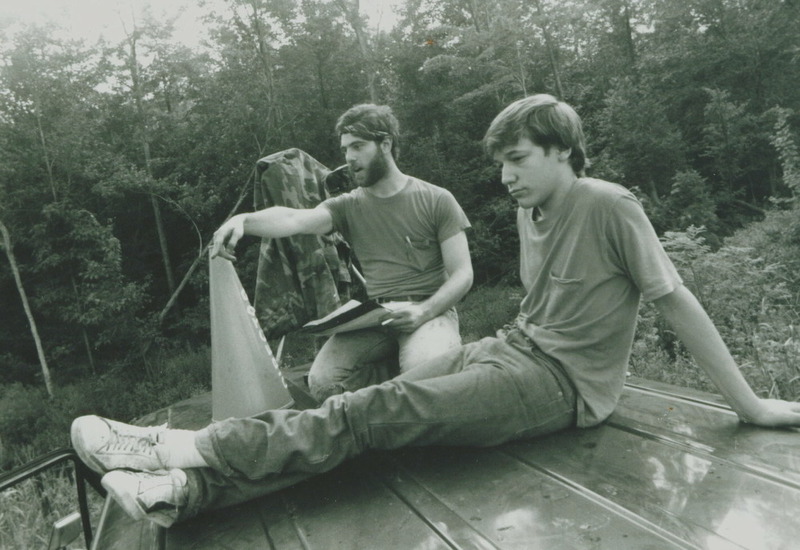 While many have seen the iconic horror movie The Evil Dead, and its sequels Evil Dead II & Army Of Darkness, fewer know is that its creators & friends had a legacy of Super-8 Short film making stretching all the way back to their childhood in the late '60s. It's Murder, Within The Woods and The Blind Waiter are among the most prominent examples, but there were nearly seventy shorts made from 1969 onwards. 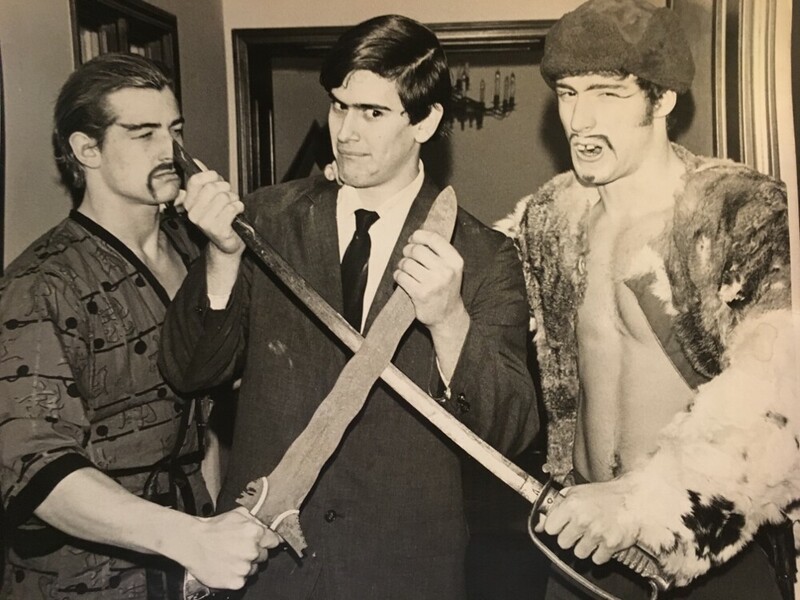 Here, you can purchase official & professionally produced DVD sets directly from the original film-makers, containing many of the shorts made by Bill Ward, Scott Spiegel & Josh Becker. Above you can watch a promo video, or see each DVD set available below. Payments are managed through a Paypal Shopping Cart, and the shipping is calculated on checkout. Worldwide Airmail shipping is $8.50 for one, $12.50 for 2-3, and $18.00 for four or more DVDs. Shipping will usually take between 1-2 weeks depending on your location. This first official DVD set was released in August 2017. It contains eleven of the earliest shorts made by both Bill & Scotty. It's available in 'Standard' & 'Deluxe' versions. 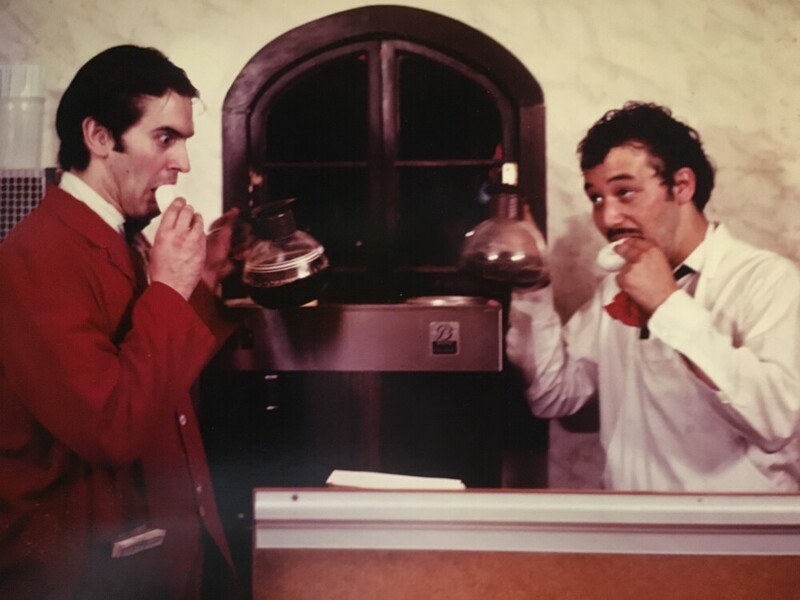 They're both the same, although the 'Deluxe' set comes with four rather than two photos, and they're signed by Bill & Scott. • One dual layer DVD containing the eleven shorts, each with an optional commentary track from Scotty, the DVD promo, motion menus, and full color printed disc artwork. • A black standard DVD case with color glossy DVD sleeve. 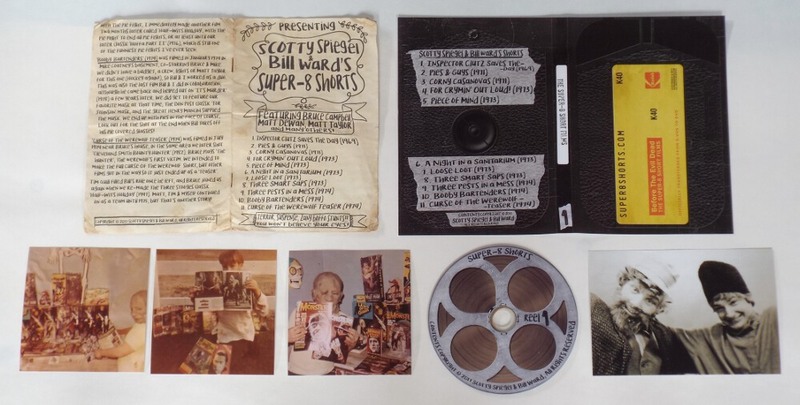 • A four page handmade vintage style booklet, with an introduction from Bill, and notes on each short from Scott. • 'Standard' set only - Three replica photos; one 6" x 4", and two 4" x 4". 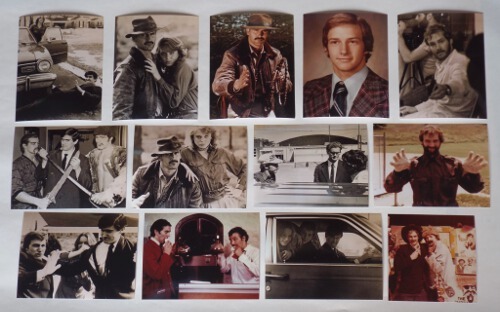 • 'Deluxe' set only - Four 6" x 4" replica photos, signed by Scotty & Bill. 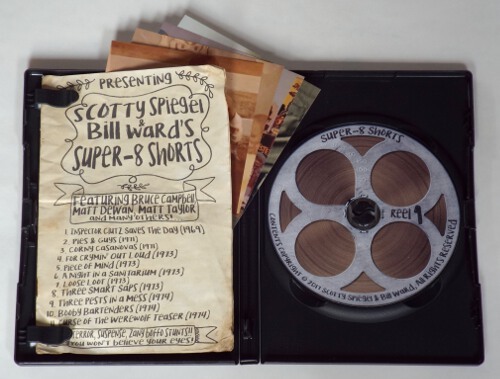 • A packed DVD-ROM folder, including; Both Scotty & Bill's raw unedited PDF notes for the DVD booklet, 132 Super-8 Shorts related behind the scenes, promo & miscellaneous photos, Super-8 Shorts Related Newspapers, Magazines & Text Files, information on the Super-8 Shorts Josh Becker used to sell, the Super-8 Shorts Score Project, and an offline backup of the BookOfTheDead.ws website as of the 13th of July 2017. Our second official DVD presentation was released in October 2017. 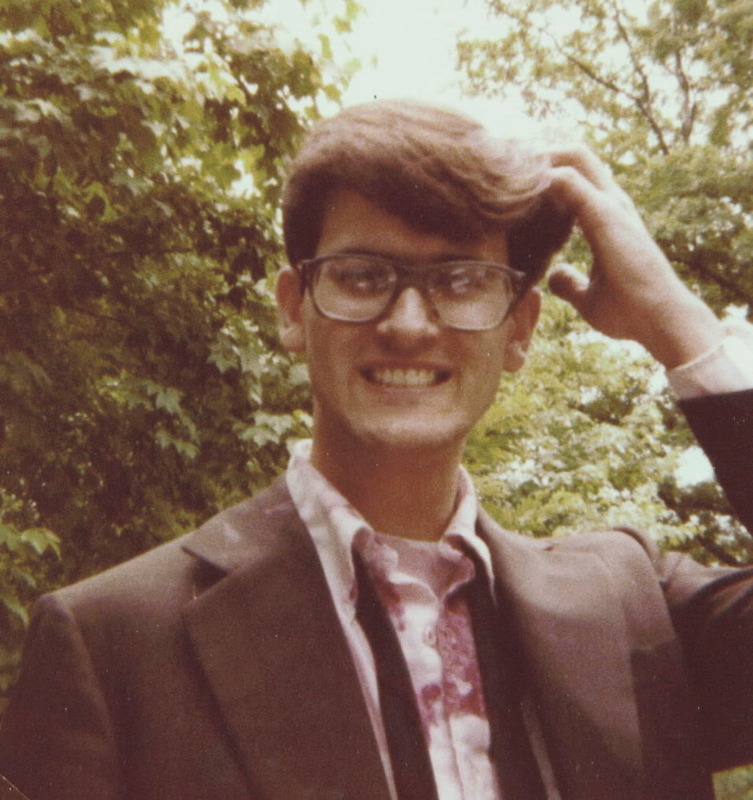 It contains eleven further shorts directed or co-directed by Scotty, along with some of Bruce Campbell's early TV commercials, intercut with vintage 60's, 70's & 80's intros, credits, trailers, adverts & promos picked by Scotty from his extensive VHS, 8, 16, & 35mm collection. • Two dual layer DVDs containing the eleven shorts & extras, each with an optional commentary track from Scotty, stop-motion animated menus, and full color printed disc artwork. • A black standard swing-tray double DVD case with color glossy DVD sleeve. • A four page handmade vintage style booklet, with notes on each short from Scott. 4" x 4" replica photos from Scotty's collection. The list of 'featured' items play in chronological order, and run at 142m 29s alone, but 227m 28s including all the vintage adverts, trailers, promos and such. All the shorts have an optional commentary track by Scotty, as does some (but not all) of the additional material. You can see the list of the 'featured' items, with dates & running times below, or 'Click here' to expand the full running list. 9. 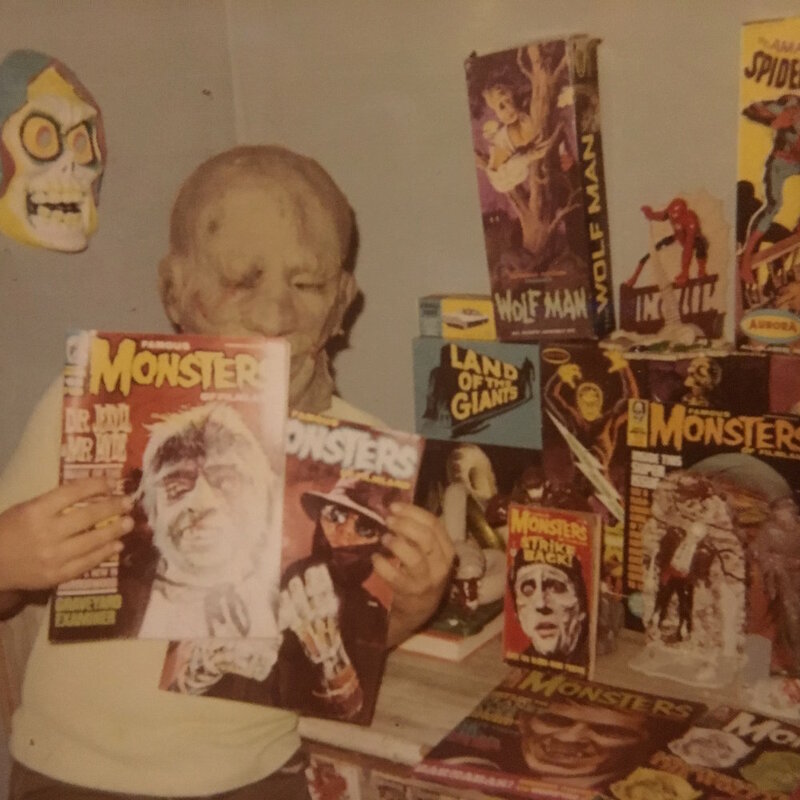 IP Drive-in promo featuring Teen-age Werewolf, Teen-age Frankenstein, The Spider, Invasion of the Saucer Men and more! 76. Pabst beer - Jason Alexander with hair! As fans will want to know specifics, the Attack Of The Helping Hand! transfer here is uncropped, brighter & better quality than featured on the semi-bootleg 2002 German Dragon Films Entertainment Intruder R2 SE PAL DVD, as is Torro, Torro, Torro! ; which is also edited differently. Cleveland Smith Bounty Hunter is a different edit to Josh Becker's official release, but The Blind Waiter is largely the same, also less cropped. Our third official DVD presentation was released in June 2018. It contains eleven further shorts directed or co-directed by Josh Becker, along three of Josh's 2013/14 SpineChillers shorts, and two of his feature film trailers. • Two dual layer DVDs containing the eleven shorts & extras, motion menus, and full color printed disc artwork. • A single page handmade vintage style A5 flyer, with content listing. 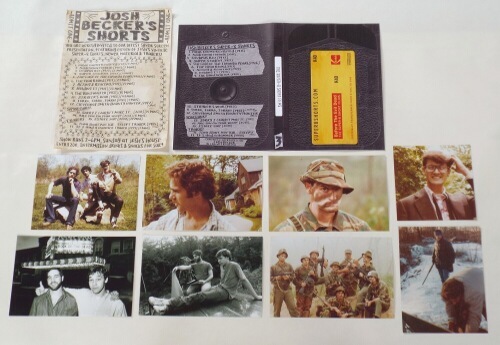 • Eight replica photos from Josh's collection. Josh had these Super-8 shorts professionally transferred & remastered to DVD at CinePost in Marietta, Georgia (with the exception of Torro, Torro, Torro!, which is from a VHS source). 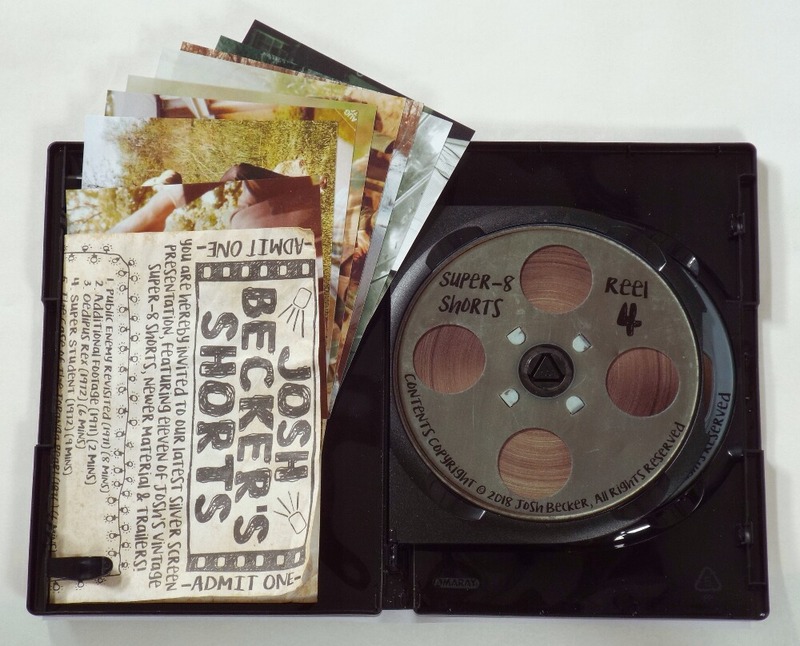 It's worth noting that the vintage content available on this release is identical to the five DVDs which Josh sold through his website 'BeckerFilms.com', between 2010 - 2016. The DVD authoring has been tweaked, menus added, and given proper packaging, but the actual transfers are the same. Further, the Torro, Torro, Torro! & Cleveland Smith Bounty Hunter transfers here are the original edits, unlike the shorter versions on DVD2, and the transfer of Stryker's War has it's original musical score, unlike the version included on the 2012 Synapse Films Blu-ray & DVD Combo release of Thou Shalt Not Kill... Except. 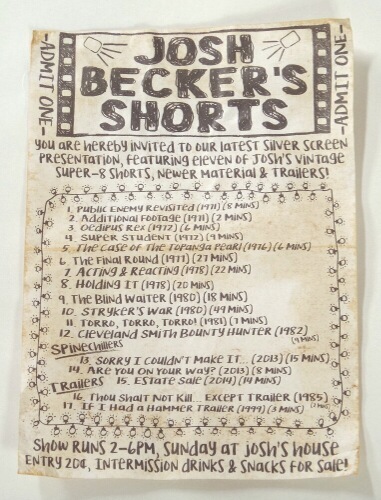 While a small number have leaked out as bootlegs over the years, and a handful officially released, this will be the first time many of these shorts have been publicly & officially seen. The shorts themselves are made up of both footage the group shot themselves, and stock footage they had access to, along with occasional Three Stooges dialog, stock music & sound effects. Scotty transferred many of the huge number of shorts from Super-8 film to S-VHS tape back in the 1990s, and later on to DVD, when he added/upgraded certain stock shots simply unavailable back when they were originally shot. While this material has been newly re-authored & repackaged for this release, the content of the shorts themselves (including any music) remains untouched. 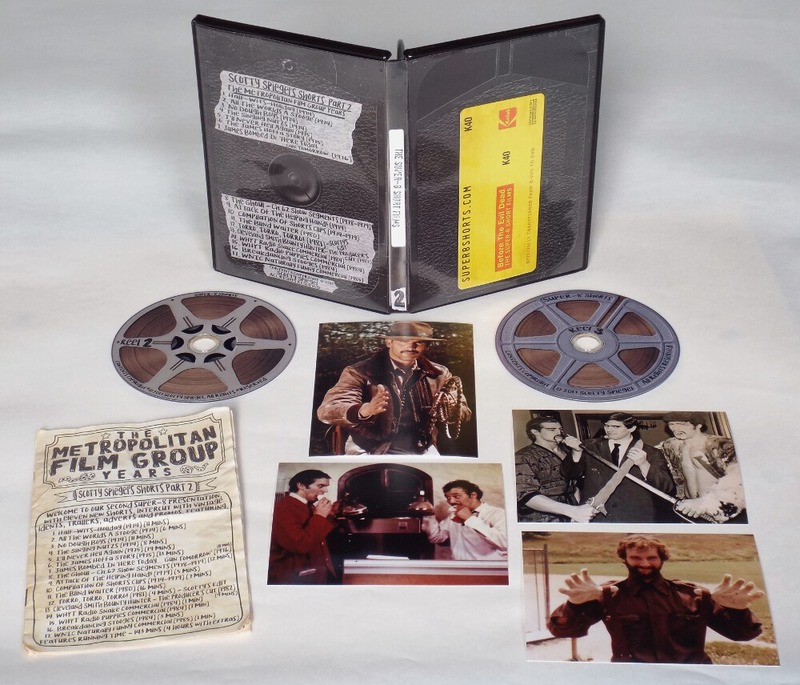 These DVDs are pretty much the experience you would have had on viewing these shorts when they were first shown back in the '70s. If you'd like to read more on the history of the shorts, or see a full list of the shorts made, visit 'BookOfTheDead.ws'. 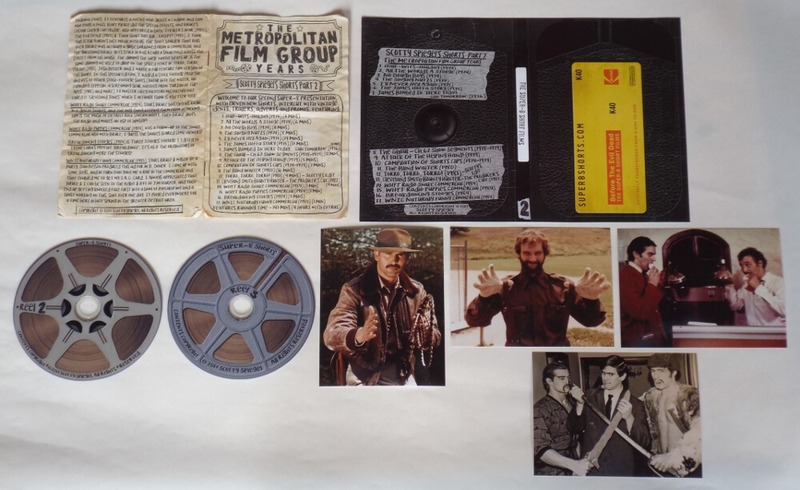 Please bear in mind; All our DVDs are in Region free 4:3/Full-Screen interlaced NTSC format, written on Falcon Media DVD+R glossy printed Dual Layer discs. while the master discs have been checked through on two DVD players, two Blu-Ray players, and one HD-DVD player, some much older DVD players released before Dual Layer writeable DVDs existed, have a well known issue playing past the layer break point. One DVD player tested from 2002 was found to have this issue. While this hasn't of yet been a problem for any of our customers so far, it's worth mentioning, so you know. While this site will remain online permanently, it's unlikely that any further shorts will be released here in the immediate short term. That may hopefully change down the line, but for the moment, it will stop at the DVD sets currently available. Of the total sixty-four known Super-8 Shorts, the twenty-two titles released over box-sets 1 & 2, consitute the bulk of the titles owned/co-owned by Bill Ward & Scotty Spiegel. 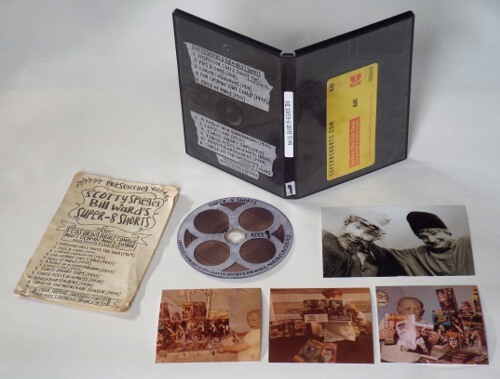 The eleven shorts on box-set 3 constitue the bulk of the titles owned/co-owned by Josh Becker (leaving three of his early shorts unreleased), around eight further unreleased shorts are owned/co-owned by Bruce, Twenty owned/co-owned by Sam, and one by John Cameron. 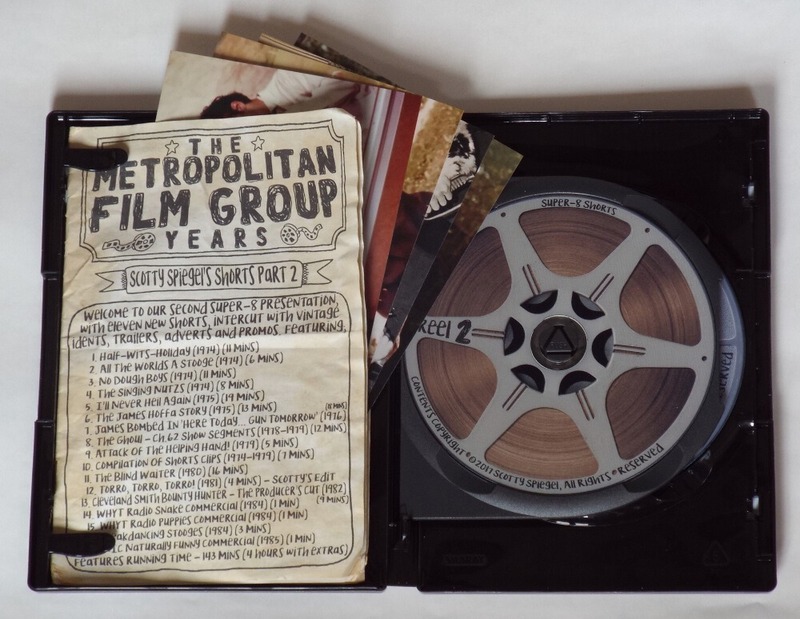 These DVDs are only being sold via this official website, and all the profits go directly to the Shorts' creators. If you have any questions or problems please get in touch via the below email address, and follow us on 'Facebook' & 'Twitter' for any updates.